The Mu Koh Similan National Park – often referred to as ‘the Similan Islands’ or ‘the Similans’ is nicknamed as Thailand’s ‘Last Paradise’ and ‘The Mini Maldives.’ The islands are only opened for 7 months per year with a raft of regulations to promote sustainable tourism with the intention of preserving the natural beauty of the islands. 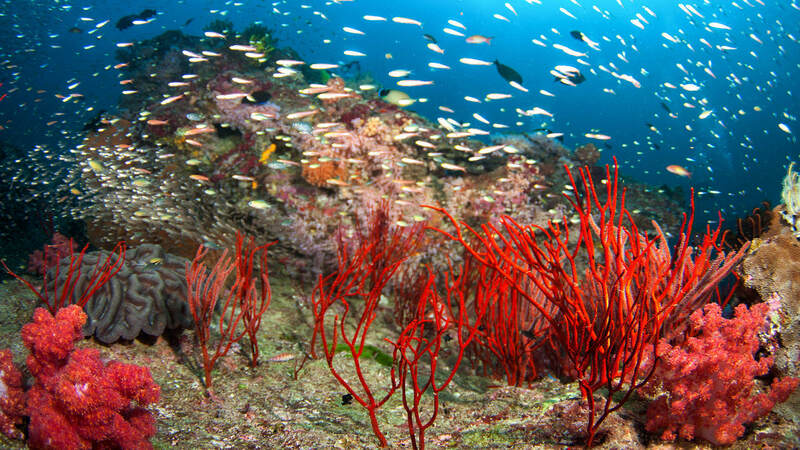 If you happen to be a diver, then the Similan Islands will likely already be on your to-do list. This small set of islands, about 60km off Thailand’s west coast, boast some of the most impressive diving in the world, and are ranked as a top ten dive site by the National Geographic Society. Of the 9 islands, only island 4 and 8 are opened for visitors, islands 7 and 9 are for diving activities. 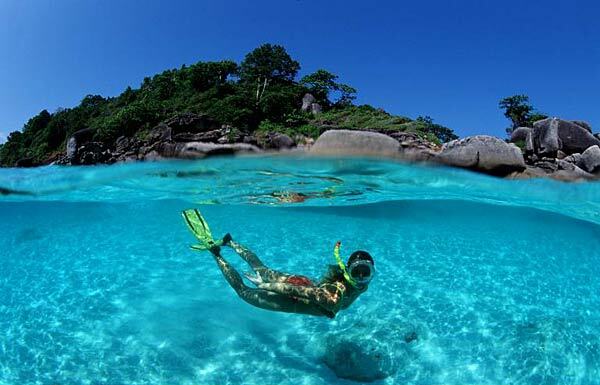 The Similans, part of southern Thailand’s Phang Nga province and most easily accessible from Phuket’s Khao Lak, a popular tourist destination for divers and non-divers alike. 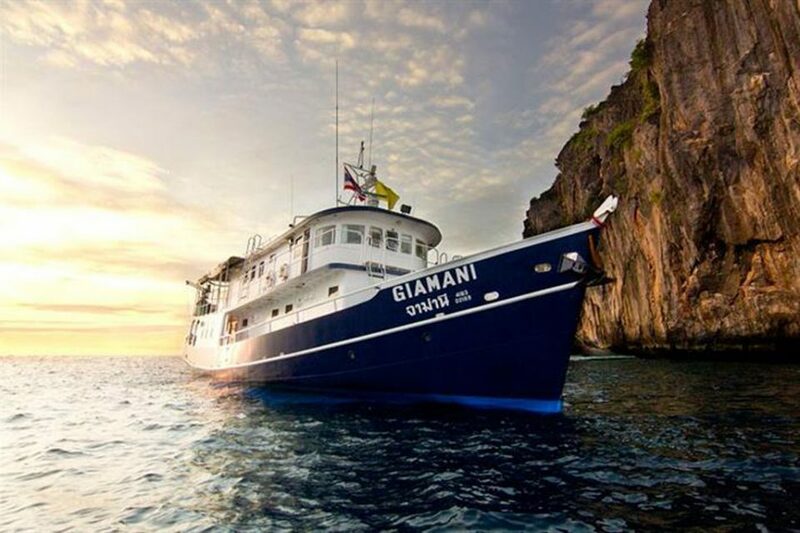 Liveaboards to the region are rated as some of the best diving in the world. Overnight stays on the islands are also now prohibited, so many travelers choose to stay in Phuket. Livebroads trips are especially popular in the area where divers can stay onboard a boat for a few days to explore all the islands. A number of regulations are held on the islands, including no shoes are to be worn with authority suggesting travelers to wear beach socks. There are also no piers on the island so visitors have to tumble in the water before arriving at its beaches. 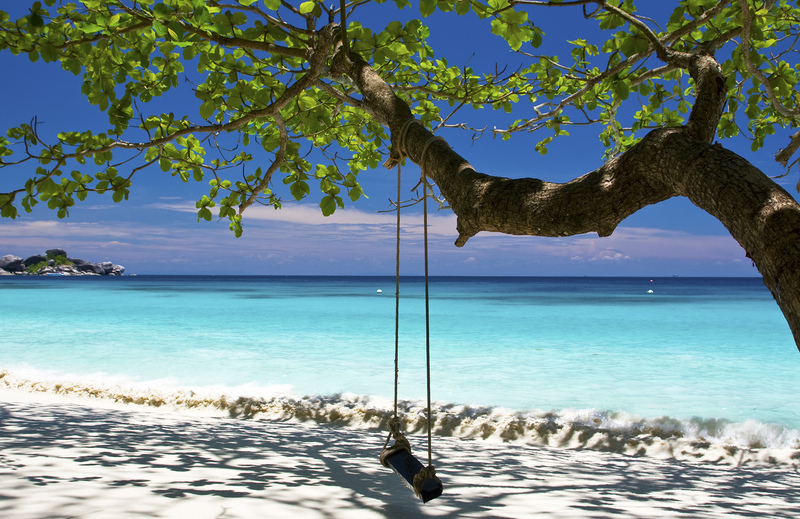 The powdery sand makes the islands a paradise among its blue waters. 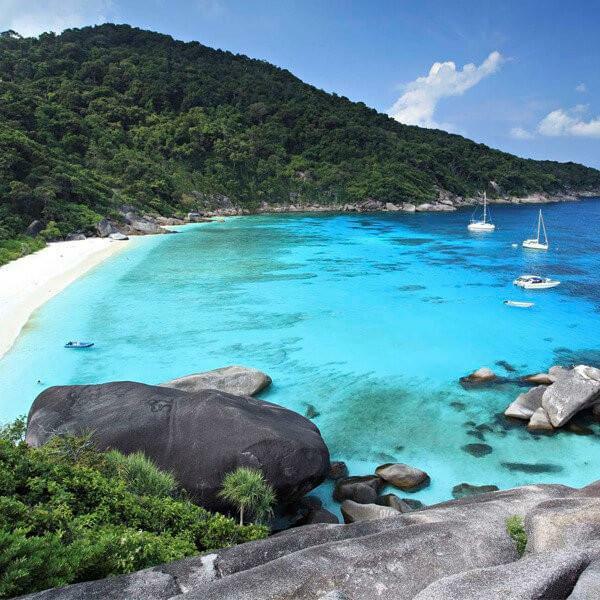 For a full-on panoramic view of the pristine waters, visitors can hike up to the Similan Rock on island 8. Entry-level courses from Discover Scuba Diving (‘intro’ dives) to Open Water certification programmes are now banned in the national park. Certification prior to visiting the Similans is now a pre-requisite. Those without certification can enjoy snorkeling with tropical fishes above Similan’s coral reefs in the blue-green waters surrounding the island.